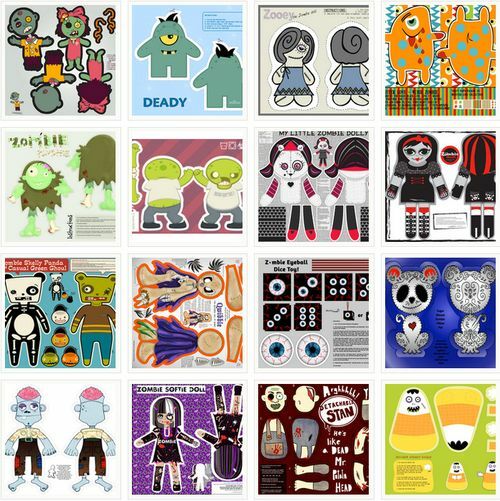 We had high hopes for our zombie plush toy-themed contest and, true to form, the Spoonflower community did not disappoint. The winner — whose last victory came in the notably less ghoulish zig-zag cheater quilt contesta few weeks ago — is Australian designer Julie Lynch. But any of the top ten would make excellent trick-or-treating companions. I had the odd experience a few days ago of trying to eat my breakfast while casting my votes in this week's zombie plushie contest. I don't think of myself as very squeamish, but that particular multi-tasking combo put me off my toast. 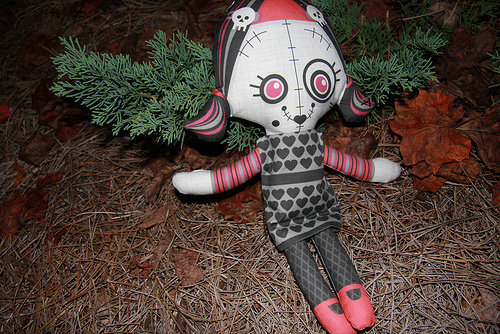 Consider yourself warned then that zombie dolls may not be for those with delicate sensibilities, or those with breakfasts to finish! 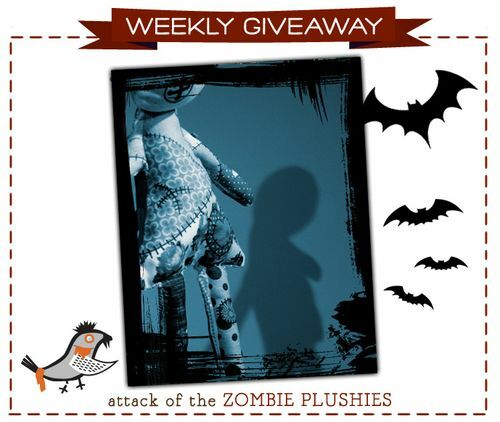 If you are in possession of a strong stomach — or you just need a little Halloween decor to spruce up your desk at work or your sofa at home — then enter this week's drawing for your choice of the top ten zombie plushie patterns! As always, to enter one of our weekly drawings we'll just need your comment below or on the corresponding Facebook post, and please do include your Spoonflower screen name or some other means of finding you in case you're our winner. 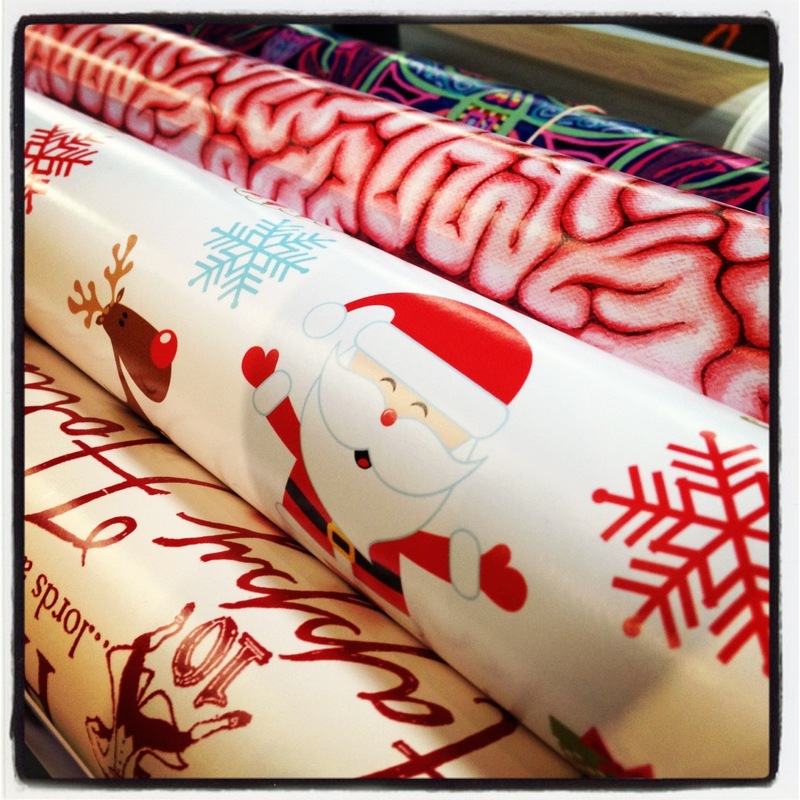 We'll choose 3 winners this week, so your chances are better than usual! Entries close next Tuesday, 10/16 and we'll announce a winner on 10/17. Good luck, zombie fans! Last week, we gave away a copy of a beautiful book all about the link between color and commerce, Regina Lee Blaszczyk's The Color Revolution. The winner was UK-based Emma Blight. Congrats, Emma!